King Georges Hall | Les McKeown is back on tour, bringing his fantastic show to Blackburn this December! New ballet for children is the purr-fect family treat! 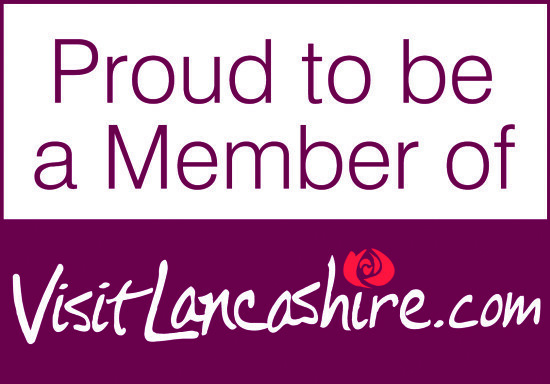 Les McKeown is back on tour, bringing his fantastic show to Blackburn this December! 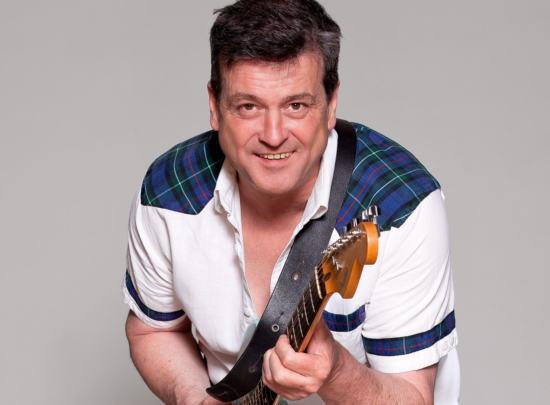 Bay City Rollers icon Les McKeown is at it again! He’s back on tour, bringing his fantastic show to King George’s Hall! The tour promises to be a unique voyage back to the 1970s, when Les and his legendary band ruled the world’s pop charts and The Bay City Rollers’ music became the soundtrack for a generation of teenagers. Les brings back the all the thrill and excitement of Rollermania, performing all the original hits including, ‘Bye Bye Baby’, ‘Shang-a-Lang’, ‘Remember’, ‘Summerlove Sensation’ and ‘Give A Little Love’, plus many more; as well as introducing new songs from the upcoming new Bay City Rollers album. The current Bay City Rollers bring a new energy to all the classic hits.